We are starting to see the first run Russian River Sockeye slowing up a bit on us. With enough dedication we are still coming off the river with some fresh Sockeye just not in the numbers we were able to catch previously. There have still been a few thousand passing by the weir in the last few days, but it appears the run is coming to an end. We are seeing the water levels dropping with it now reading 14″. With our current weather cooling off a bit and the sun moving behind the clouds we should see this trend continue. 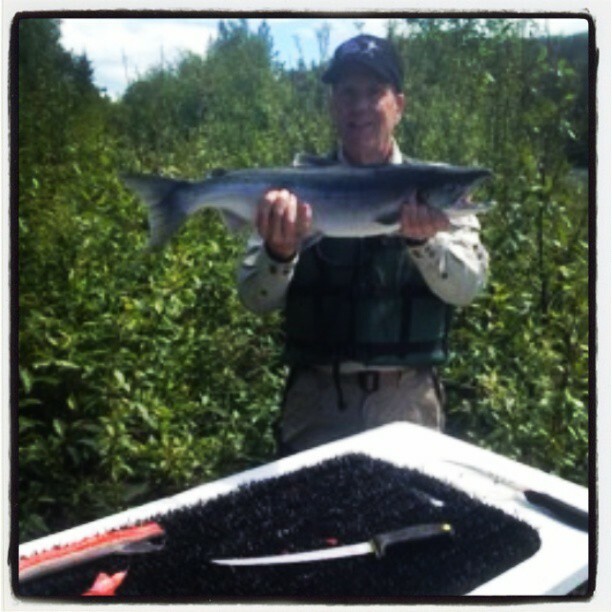 Thought the Sockeye fishing may be slowing up we have still had some great days on the water. The Rainbow Trout and Dolly Varden fishing has been picking up nicely so we are seeing the ability to have a nice day out in our scenic surroundings fishing for a mixed bag of fish. 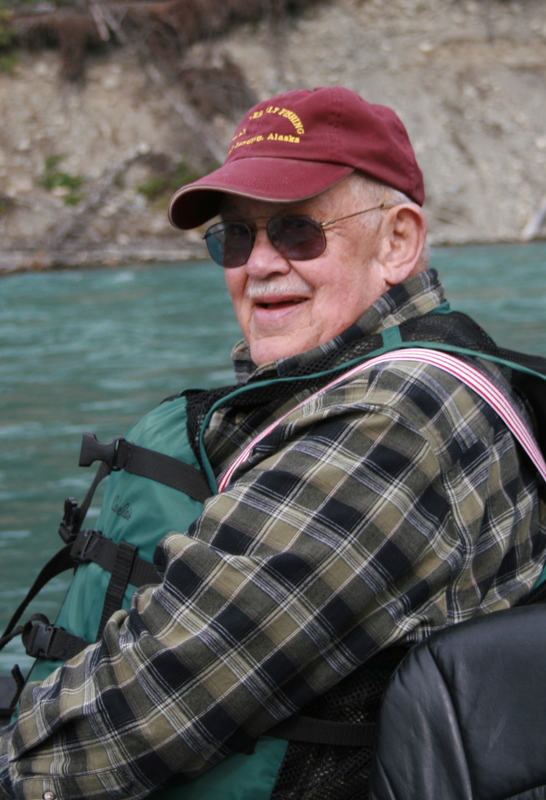 From harvesting a few Salmon to catching and releasing some beautiful Rainbow Trout, it’s a great way to spend the day! 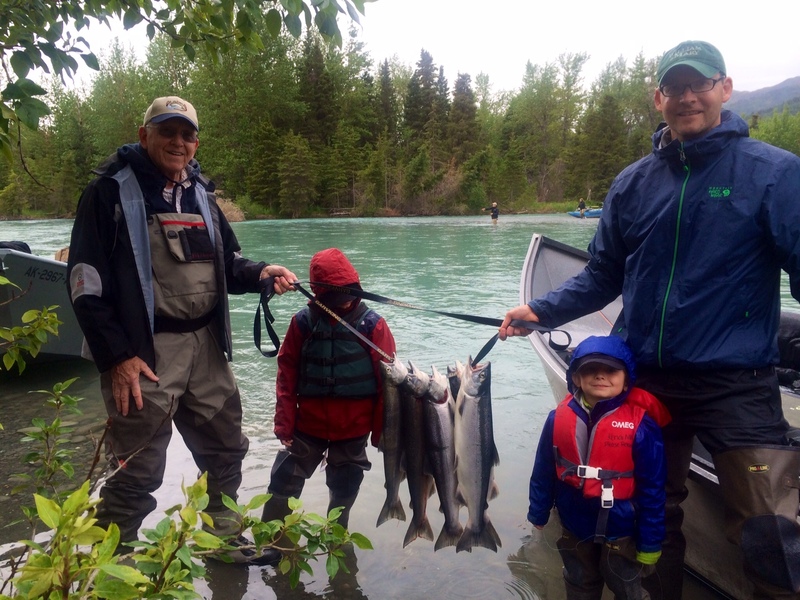 This entry was posted in River Report and tagged Alaska, Fish, kenai river, rainbow trout, Russian River, Salmon, Sockeye, Sockeye Salmon on June 25, 2013 by jenharpe.